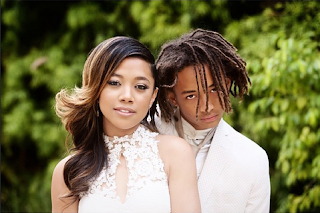 Jaden Smith, the son of Suicide Squad's Deadshot Will Smith, attended his prom in a white Batman costume and blazer. Yeah...so that happened. 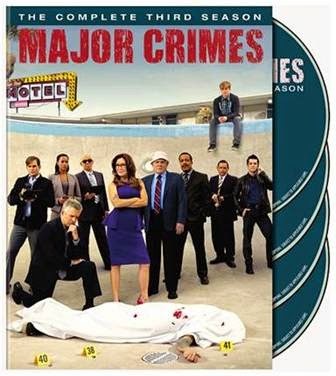 Win a copy of Major Crimes: The Complete Third Season on DVD! The DVD will be released on May 26th, 2015! You can win a free copy from DVD Legion! Simply email us your entry to dvdlegion.com@gmail.com for your chance to win. Good luck! The world’s favorite engines meet the world’s greatest super heroes as Thomas & Friends™ collide with DC Super Friends™ for a mighty mashup! The engines who keep the Island of Sodor running now have heroic new makeovers as MINIS with designs based on the heroes seen in DC Comics. Exclusive to San Diego Comic-Con: Diesel as the Dark Knight version of Batman! Best of all, it includes a premium, exclusive-to-San Diego Comic-Con package complete with a new comic story revealing the origin of the Thomas& Friends/DC Super Friends mashup and dynamic light-up action! 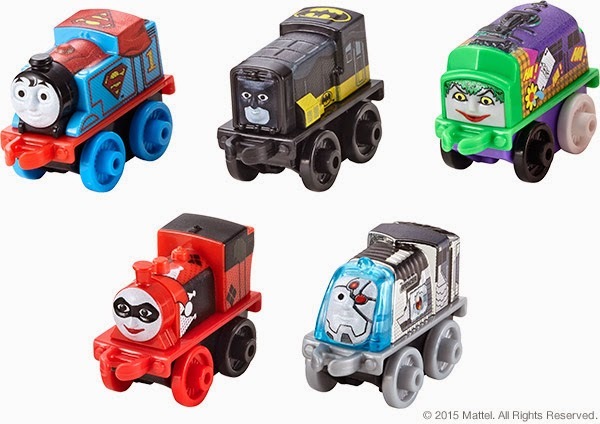 It’s the perfect introduction to the Thomas & Friends/DC Super Friends MINIS. WWE: Daniel Bryan Relinquishes Intercontinental Title! Last night on Monday Night RAW, WWE Intercontinental Champion Daniel Bryan returned after some downtime to address the fans live. The last time we saw Daniel come to the ring like this he was letting us know about his severe ongoing neck injuries. Bryan told fans that his latest MRI revealed an uncertainty about his future in sports entertainment. Bryan could be out weeks, months or indefinitely! An impassioned Daniel Bryan let the fans know that they deserve a fighting champion, and since he can no longer defend the championship he has vacated the Intercontinental title! The fans have been behind Bryan for some time and chants of "Thaun replied with "Thank YOU", because his entire career momentum has been fan driven as the smaller underdog that defies the norm in WWE. We here at Atari Nation wish Daniel well, and hopefully we will see the "YES" man return to the ring again soon. Best wishes. 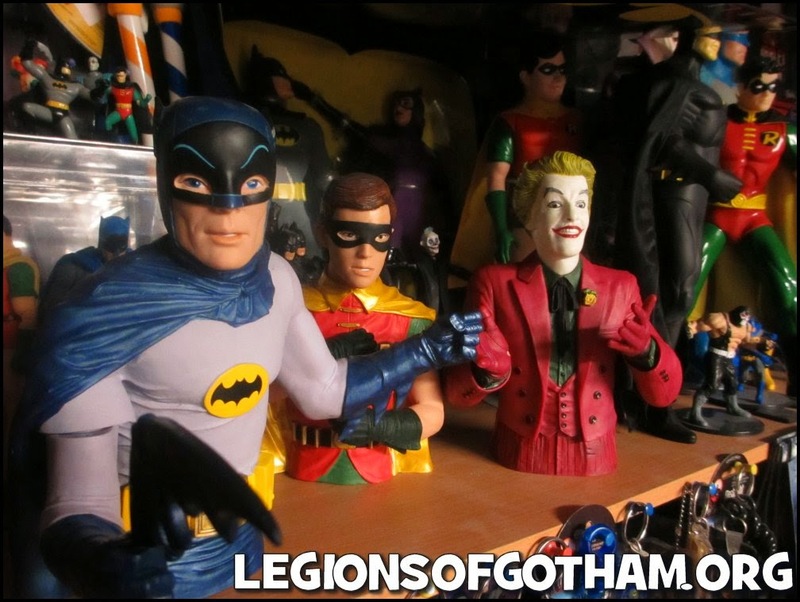 Batman has aquired a rather extensive rogues gallery over the past 76 years. His rotating stable of villains includes everything from mass murderers, serial killers and thugs to the rejected, disfigured and often misunderstood. Which of these categories, then, does a certain Mr. Waylon Jones, known more affectionately to fans as Killer Croc, belong in? This character, though created over three decades ago, found his largest fanbase as a somewhat bumbling brute on Batman: The Animated Series and has appeared regularly in the comic books since that time, but how much do we as fans really know about the complex history of this character? His inclusion in the upcoming Suicide Squad movie, alongside fellow Bat-Rogue Harley Quinn, has generated a lot of buzz around his portrayl as a disfigured man, rather than a hulking mutated monster. This being his very first appearance on the big screen, we thought this would be a good time to take a look at the history of the man known as the Killer Croc and show some of the newer fans just how comic accurate that Suicide Squad portrayl really is. 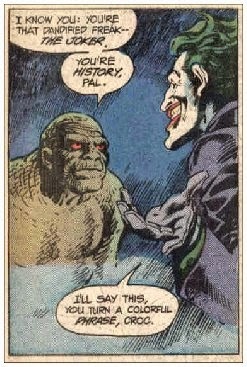 In a pre-Crisis universe Killer Croc made his debut in the form of a cameo that book place in Batman #357 in March of 1983. 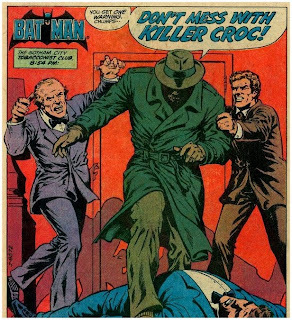 A relative newcomer to the Batman gallery of rogues, Croc has managed to keep himself in the forefront of many important Batman tales over the past few decades. 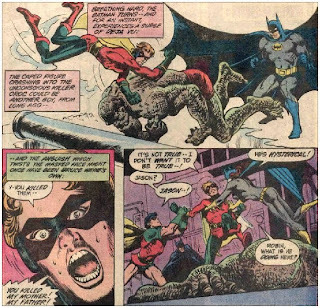 Croc was created by Gerry Conway and Curt Swan as a new and vicious threat to the Dark Knight. 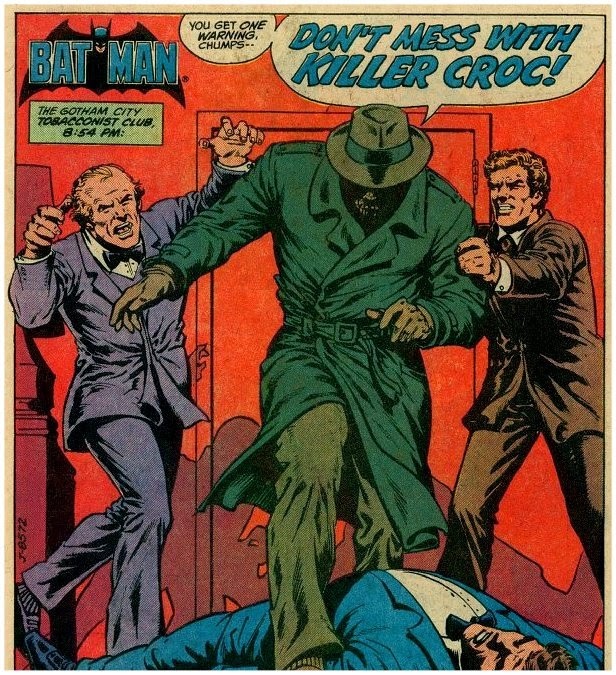 Killer Croc first appeared obscured by shadows in a trenchcoat and hat, busy delving his sticky fingrs into underworld dealings and pulling strings to get his ends met. There was a gap left in the Gotham underworld when Rupert Thorne and Falco are both in prision, and Croc decides to step in as the new boss. He reveals himself as a former sideshow freak from Florida that used to wrestle alligators for the crowds. He could break their backs with his bare hands. Once the Croc realized his strength, he decided that he should make it work for him. 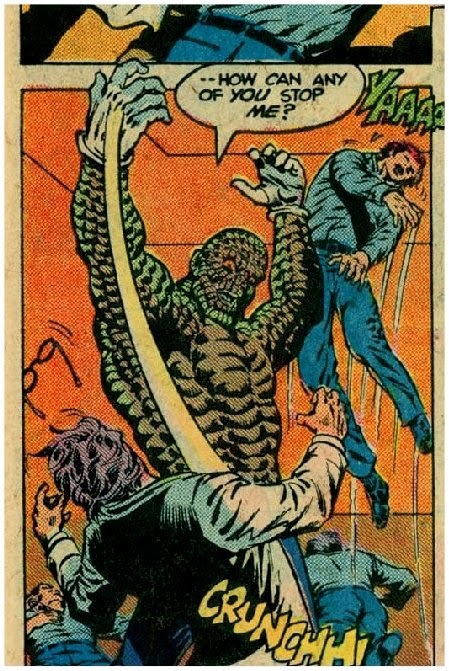 Dubbing himself King Croc, he traveled to Gotham City, America's magnet for crime, and established himself as a menace. Afflicted with Epidermolytic hyperkeratosis, a real-life skin disorder that causes the clumping of keratin filaments. 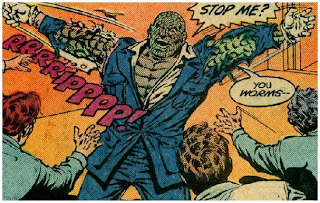 Croc first appeared with a body covered in scales, and as the 1980s progressed he got a little more beast-like, whith his eyes turning red and his skin more green. It was revealed in Detective Comics #526 in May of 1983 that King Croc killed the second Robin, Jason Todd's, parents. 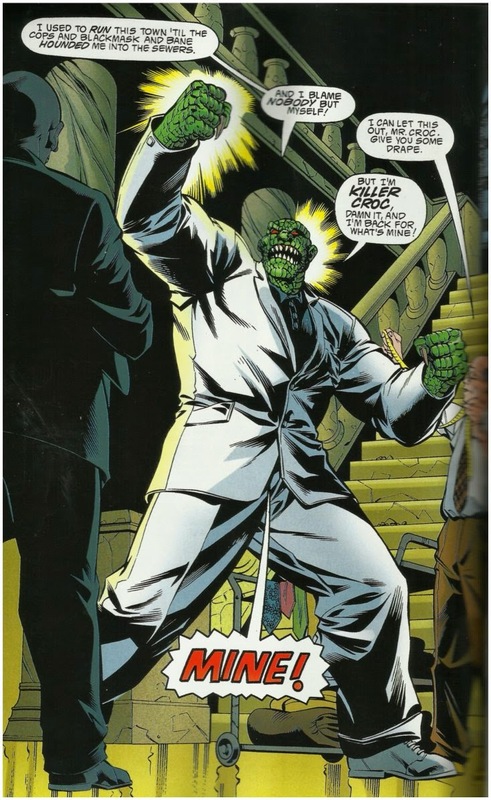 This fact was retconned later by the DC Crisis, and Two-Face was then responsible for the murders. 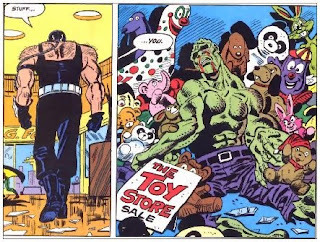 The Crisis was a difficult time for Croc. He would show up here and there in the years following the Crisis, but he notably showed up during the lead-in issues to the Knightfall saga of the 1990s. 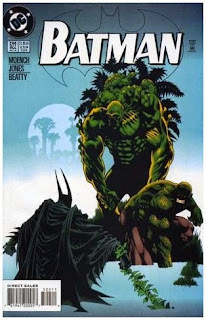 In Batman #489 (February 1993) Killer Croc takes on Batman and tries to break his back. 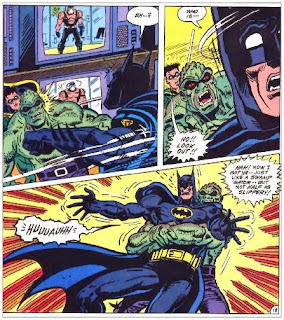 He fails, and ultimately has to do battle with Bane, who is working behind the scenes to establish his dominance amongst Batman's rogues gallery. Bane breaks both of Croc's arms, and leaves him in shambles, only to be carted back to Arkham Asylum. 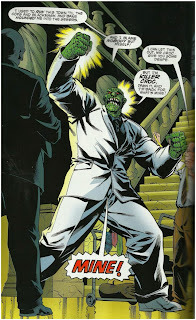 Killer Croc re-emerged as a suit-wearing gangster in Chuck Dixon's acclaimed Robin series in the early 1990s. The dichotomy of the savage beast and the coniving criminal mastermind made the earlier incarnations of Killer Croc far more interesting than the mutated brute of the past decade. 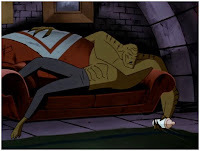 Croc was introduced to a whole new audience of young people when he made his very first appearance in cartoon form in Batman: The Animated Series. 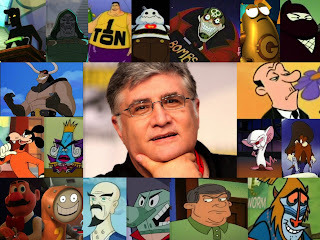 He would appear in five episodes of B:TAS as a strong, but rather dopey villain, not the serious and coniving threat of the 1980s. When Batman: The Animated Series moved networks and was redesiged for Kids WB! 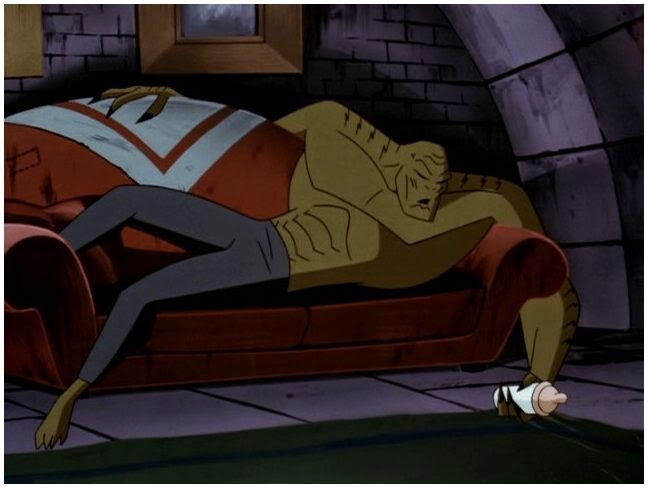 as The New Batman Adventures, Croc would also get a rebirth for two episodes of that series. 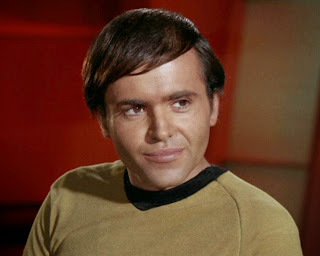 His new, more menacing, look and attitude were a great tribute to the original incarnation of the character in the comic books. The comic book version of Croc began to de-evolve in the mid 1990s and he was called by Swamp Thing to rejoin nature in the swamps. Batman wasn't too pleased with this idea, but Swamp Thing didn't give him much choice in the matter. 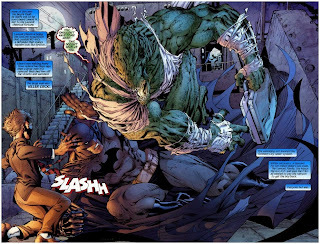 The turn of the millenium and the introduction of the cult favorite HUSH story arc would bring us a Killer Croc that has degenerated from a disfigured thug to a mutated beast. Jim Lee designed a Croc with serious teeth, a snout and tail. This monsterous version of Croc has become a fan favorite and set the tone for versions over the next decade, including the action figures originally released by Mattel, of which Croc got his very own themed wave and the massive beast that is featured in the Arkham video game series. The look and feel of Croc was brought back to the old school when Brian Azzarelloand Lee Bermejo released the out of canon graphic novel "Joker", around the time of the Dark Knight film. This version of Waylon gave us a hulking brute of a man that had some mild disfigurement and enjoyed feasting on the flesh of humans. 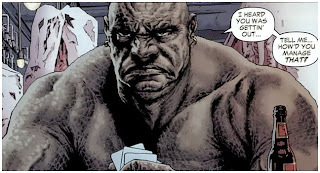 We get to see that Croc still has a human side in the recent New 52 reboot of the comic books. 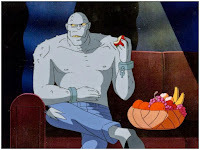 The most recent arc to feature him portrays him as less of a mutant creature and more of a humanoid with a menacing face that resembles the Batman: The Animated Series incarnation. Croc has formed a meaningful relationship with a fellow Arkham inmate named Sybil. 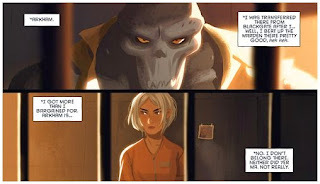 She suffers from multiple personality disorder, but her own mental illness allows her to see past Croc's deformity and treat him like a real person for the first time in his life. This emotional attachment clearly changes Croc. He promises to look after Cybil's daughter Olive and in the pages of Gotham Academy this year we see him do just that. 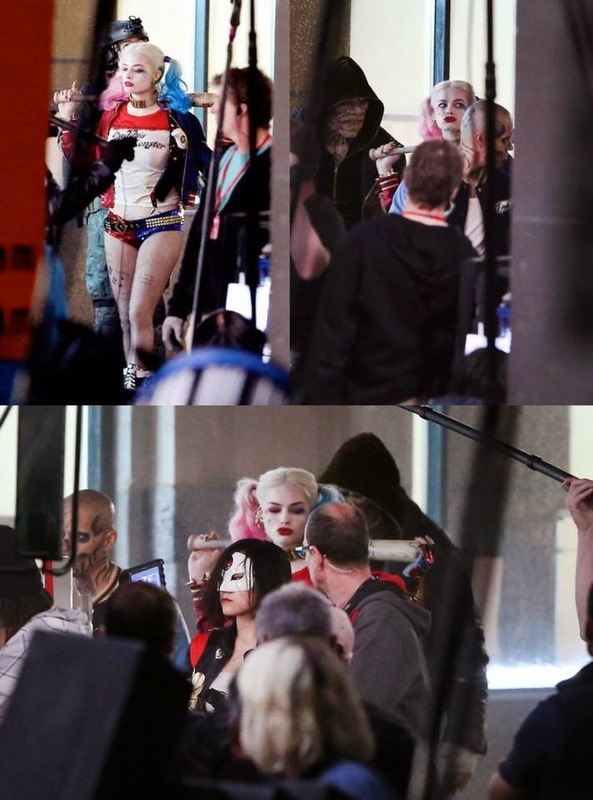 That brings us to present day and the Suicide Squad film. 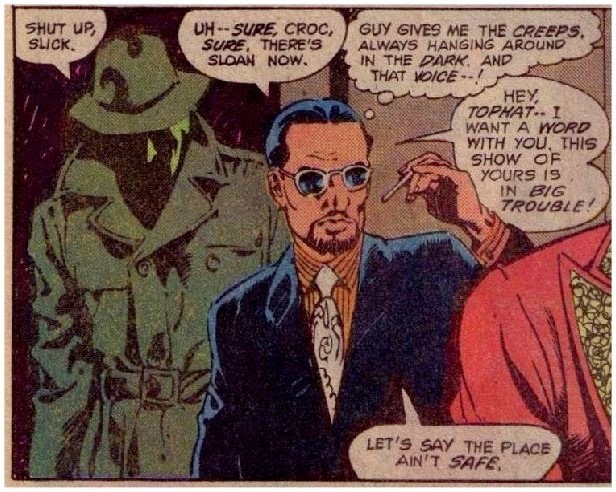 The look of this version of Croc is actually so comic accurate to the original that its fantastic. Hopefully, he'll come armed with the brutality and attitude to match. This new birth of a DC Cinematic Universe is introducing Killer Croc almost immediately into the mix, assuming he makes it through Suicide Squad alive, he could definitely be in solo Batman films in the future. What do you think of Croc's look now? 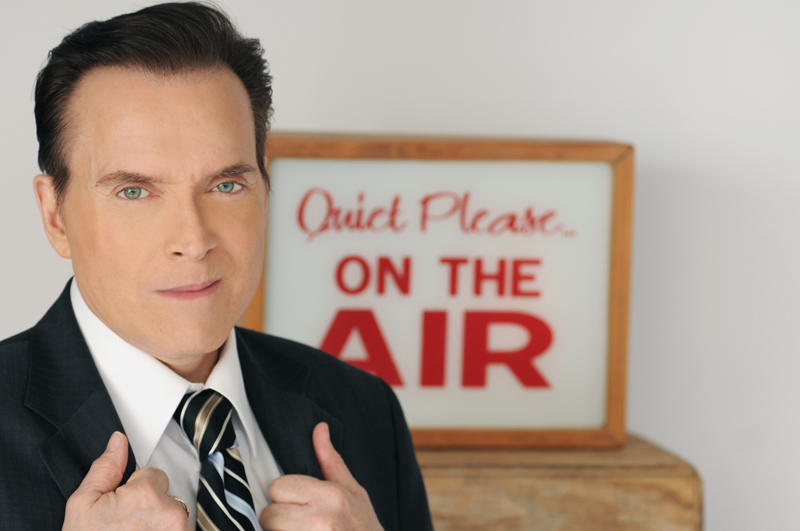 Sound off in the comments and on Facebook & Twitter! Batman Classic TV Series Catwoman Resin Bust Coming Fall 2015! 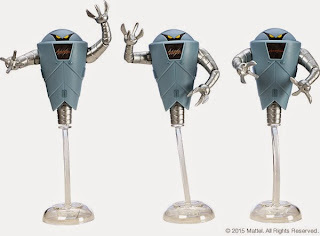 Mattel Announces SDCC 2015 Matty Figure Exclusives! 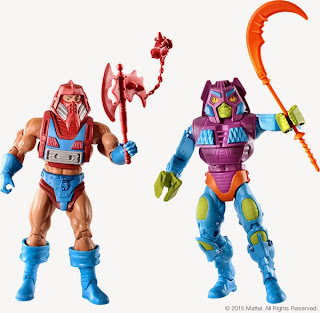 He-Man & Ghostbusters! 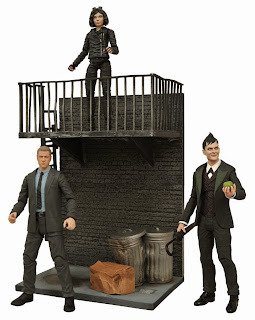 Gotham TV Select Action Figures Series 1 Figures! (Item # MAY152171, SRP: $24.99/ea.) Releasing Fall 2015! Ghostbusters Movie Select Action Figures Series 1 Figures! 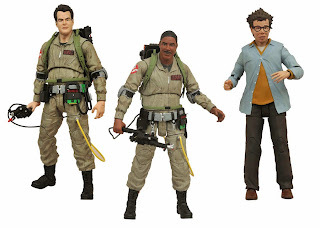 MattyCollector Announces Ghostbusters II SDCC 2015 Exclusive Figure! 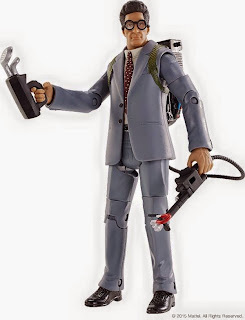 We're getting Ghostbusters II Courtroom Egon this year for San Diego Comic Con! He will also be available on the Monday sale on MattyCollector.com, but we all know thats nearly impossible to obtain, so your best bet is SDCC or ebay. 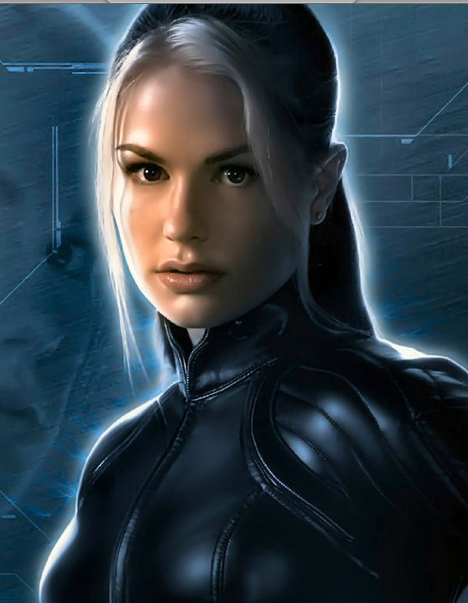 Bryan Singer took to Periscope today to let us know that on July 14th (the 15 year anniversary of the release of the first X-Men in 2000) we'll get the Rogue Cut of X-Men: Days of Future Past. 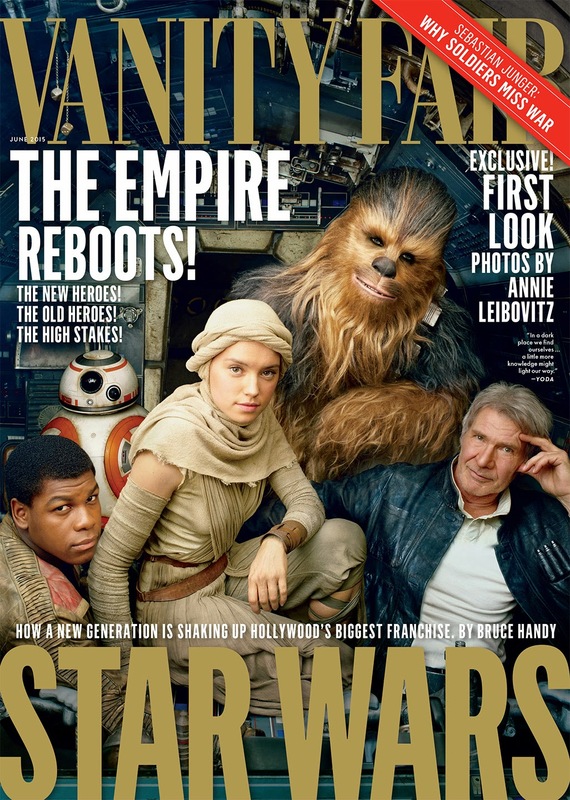 This edition will have 17 additional minutes of footage, including of course Rogue! Singer, who was live from the X-Men: Apocalypse set near Montreal, was in a steel mill. He indicated that the mill will have something to do with Magneto. 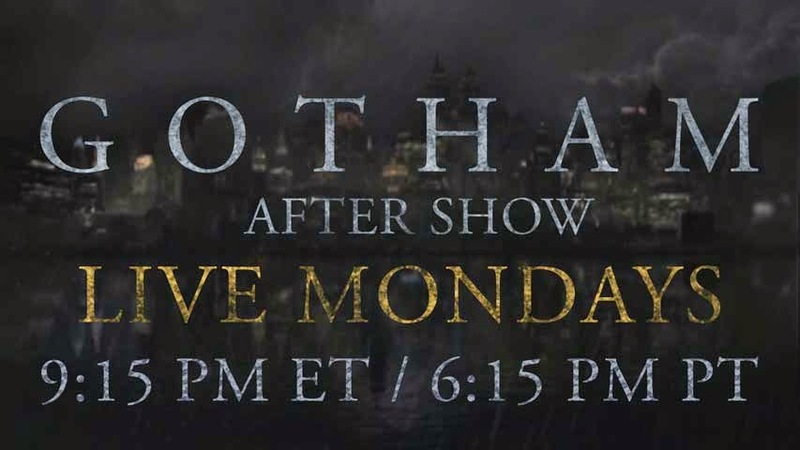 The GOTHAM Season Finale After Show Is On NOW! Watch It Here! 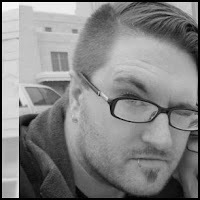 New Midwest Comic Con Generating Huge Buzz! 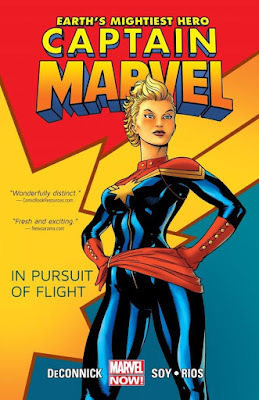 Comic book fans nationwide enjoy fantastic conventions like San Diego Comic Con, Wizard World Chicago and the NY Comic Con. Unfortunately, many of us are landlocked in the midwest and if we can't travel out to Chicago, Kansas City or St. Louis, then we're out of luck...until now! The O Comic Con is bringing fandom to the Omaha, NE / Council Bluffs, IA area. The event, which takes place over the weekend of May 29th, 30th and the 31st at the Mid-America Center in Council Bluffs, IA. The event boasts some pretty fantastic guests from the world of entertainment, comic books and even wrestling! Not to mention great panels, activities, cosplay, vendors...any and everything a nerd could want! Tickets are on sale now at the official website! You can check out all their guests on their official website HERE, but we have a few highlights below. -Billy West - Prolific voice actor from Futurama, Ren & Stimpy, Doug and more! 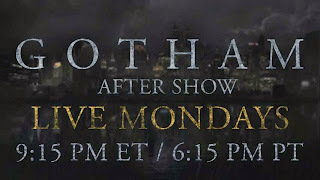 The Gotham Season Finale After Show Tonight! There are a lot of incidences of artist taking inappropriate liberties back in the late 80s and early 90s with Disney films...well, that happened here and there on retail products too. 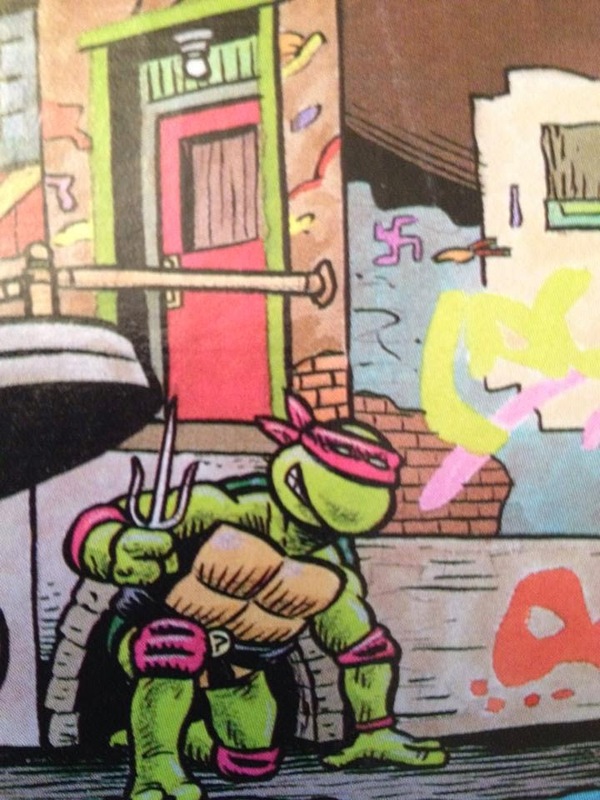 This Ninja Turtles puzzle includes some...interesting graphitti in the alleyway that is clearly inappropriate for the intended audience. 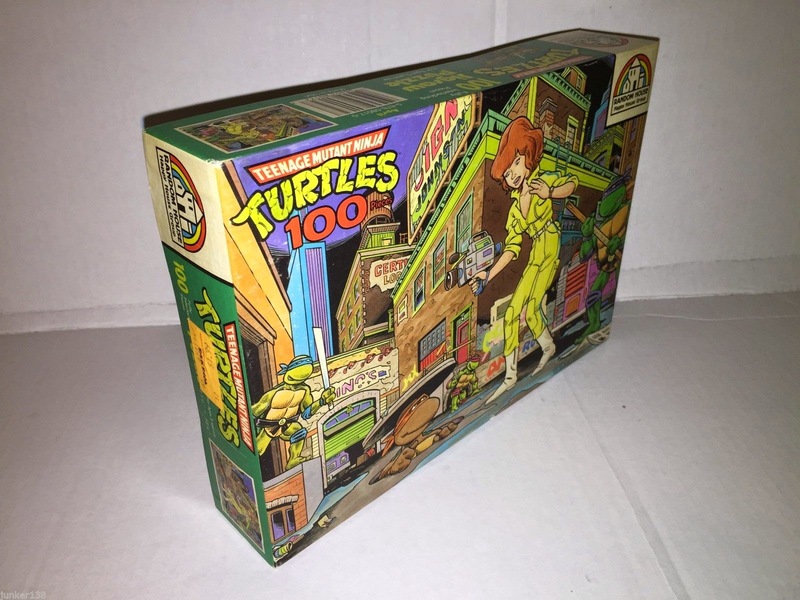 The scarcity and oddity of this puzzle makes it in high demand for Ninja Turtles collectors today, fetching a price between $60-$80 on average. 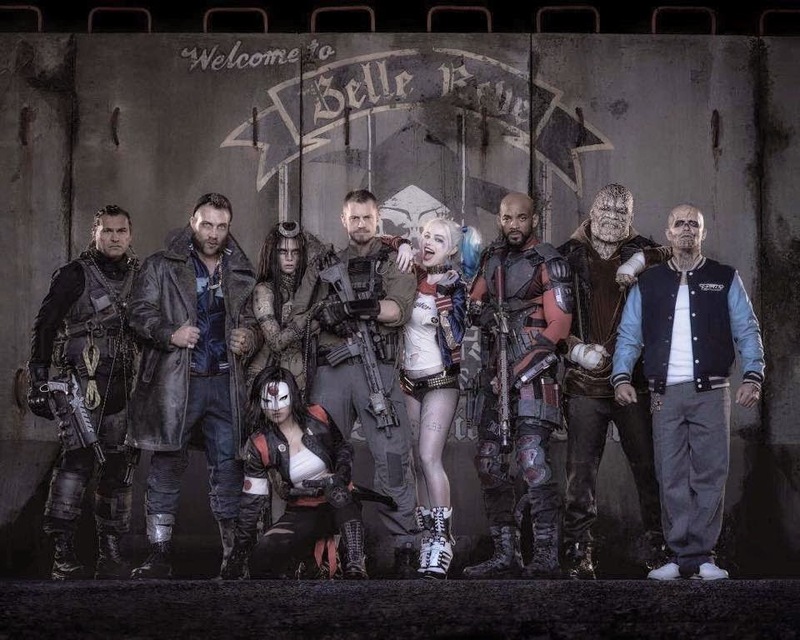 1st Pic of the Suicide Squad Movie Cast - Including Harley Quinn! 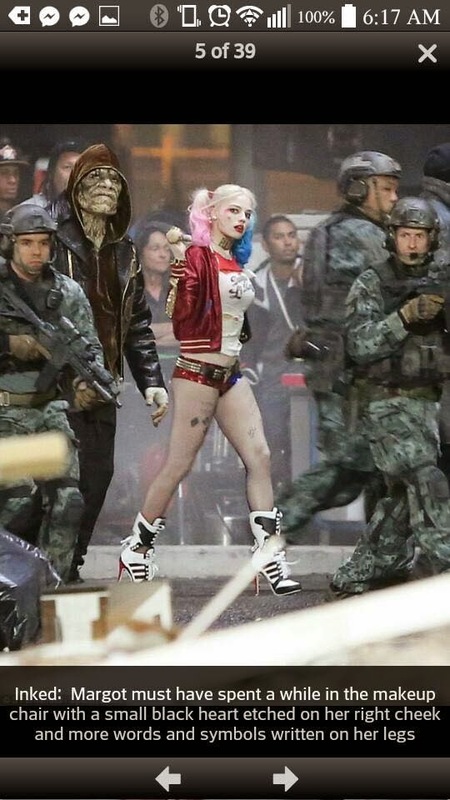 I'm not a fan of how they have portrayed Harley in recent years, but this version I can get behind. Its very 'Tank Girl'. I'm excited for this one. 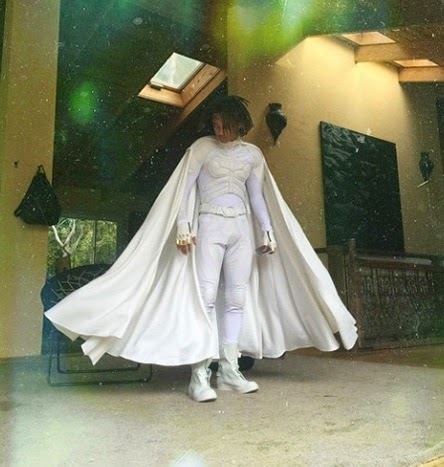 What do you think Bat-Fans? About the Product: A Diamond Select Release! The clown prince of crime is now his own worst enemy! With its ability to store your pocket change, this 8" vinyl bank of The Joker is the perfect target for The Joker, who loves himself even more than he loves money. 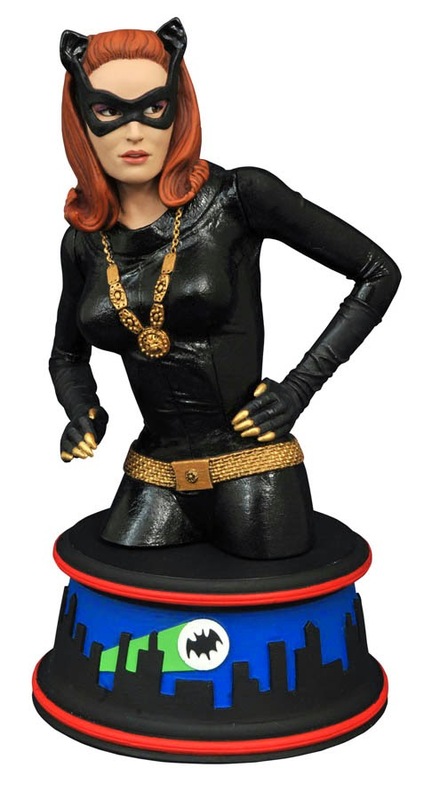 Based on the likeness of Cesar Romero as he appeared in the Batman Classic TV Series, this vinyl bust bank has a coin slot on his back and an access door in his base. Packaged in a clear polybag. Sculpted by Jean St. Jean!. 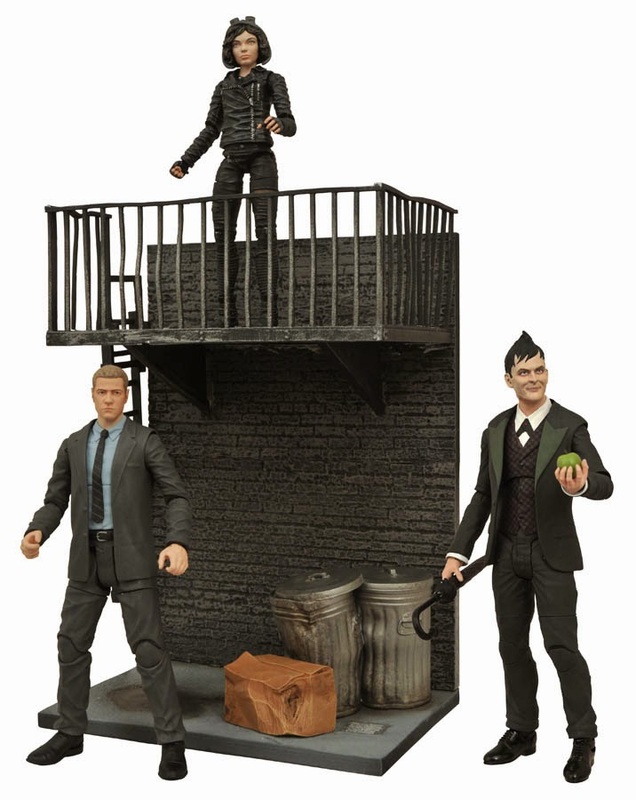 Our Take: The Joker bank is the third in the series of 1966 themed banks from Diamond Select Toys (DST). 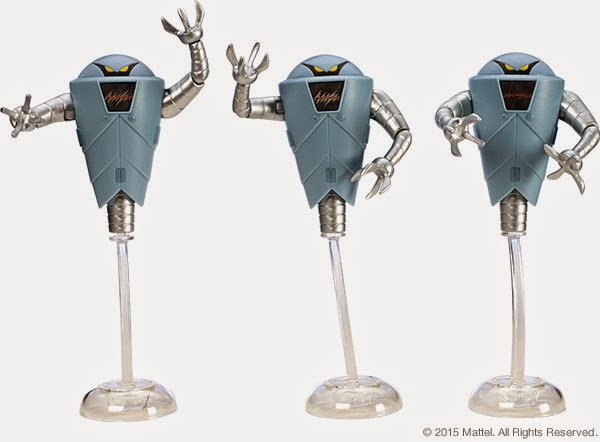 They are putting out some amazing product with their busts, but even these lower cost banks are gorgeous pieces for any collection. The stock pics of the Joker bank that I saw before having this in-hand didn't even come close to comparing to the quality of the actual sculpt. Jean St. Jean did an amazing job, as he always does, of capturing not just the likeness of the character, but the energy and the fun, as well. This one is a must have and it looks amazing on a shelf, as you can see in our image gallery below. DST is soon coming out with Batman: TAS product, which looks to be amazing, so watch for that, and hopefully for more banks, as well! The Penguin bust is coming soon to a store near you. Star Wars Cereal Toys Are Back! A Closer Look At The Batman v Superman Batplane!